The head of Agnico Eagle Mines Ltd. said he expects even more consolidation in the sector after Newmont Mining Corp.’s US$10-billion deal to buy rival Goldcorp Inc. – but that won’t change his company’s strategy. “I think this is a continuation of a move to … reduce the number of players to better match the number of higher quality opportunities that exist in the space,” Sean Boyd, vice chairman and CEO of Agnico, told BNN Bloomberg on Monday. 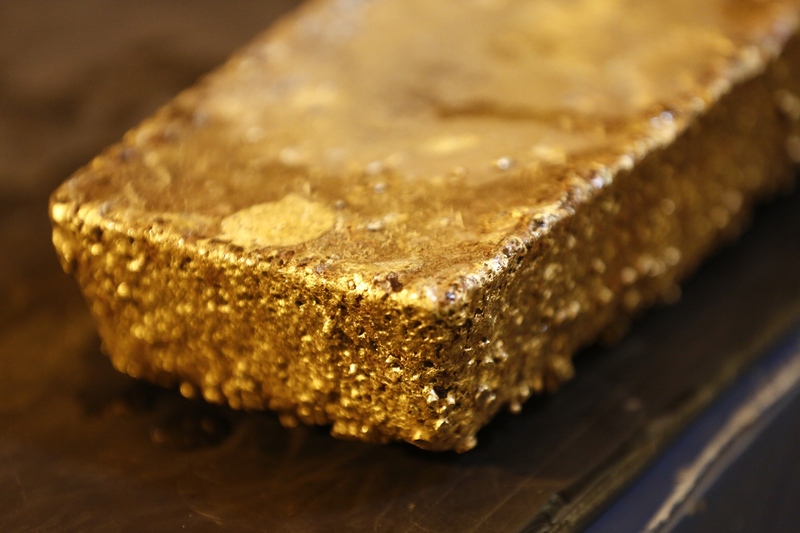 The Newmont-Goldcorp transaction comes just three months after Barrick Gold Corp. announced its US$5.4-billion deal to combine with Randgold Resources Ltd. But despite the two blockbuster gold mining mergers, Boyd said Agnico isn’t seeking to join the rush of big deals. Boyd added that while Newmont Goldcorp’s headquarters will be in Colorado, and Goldcorp’s Vancouver office will become the newly-merged miner’s regional office, Agnico is committed to its Canadian roots. Boyd said that as the largest producer of gold in Canada in 2018, Agnico has 6,600 employees in the country and just invested US$1 billion in its Nunavut platform.